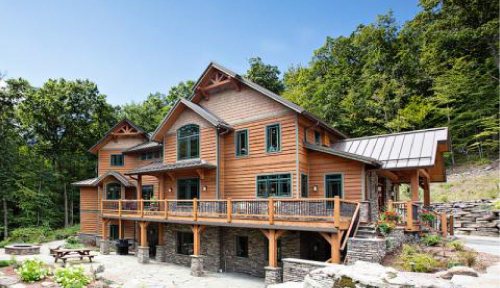 Let these Designs Spark your Imagination! 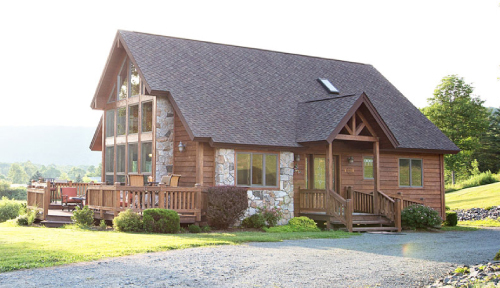 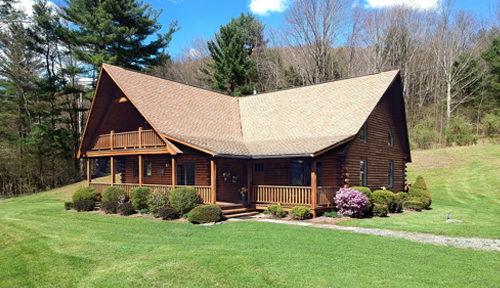 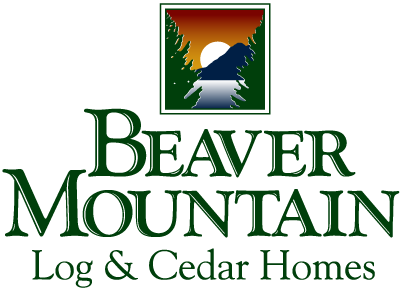 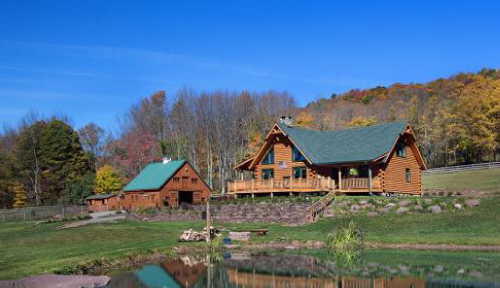 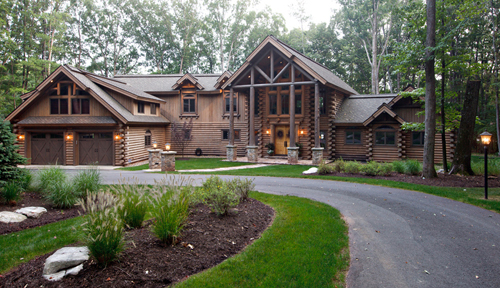 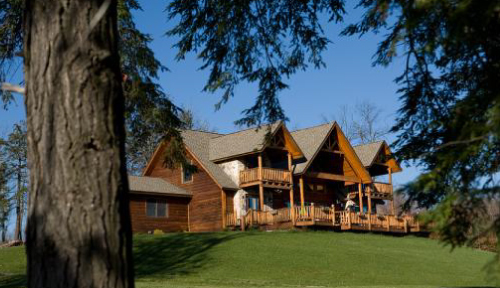 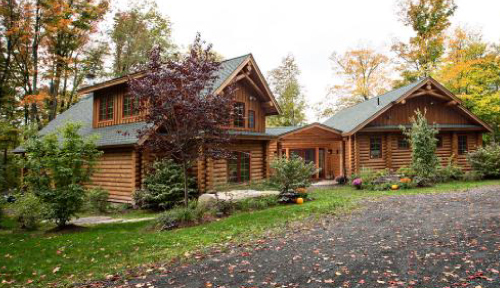 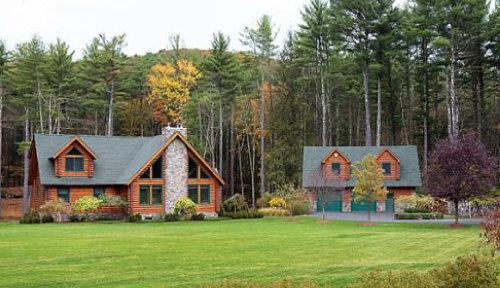 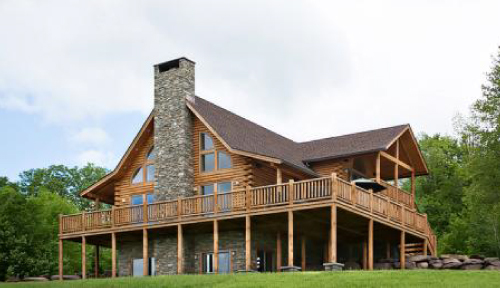 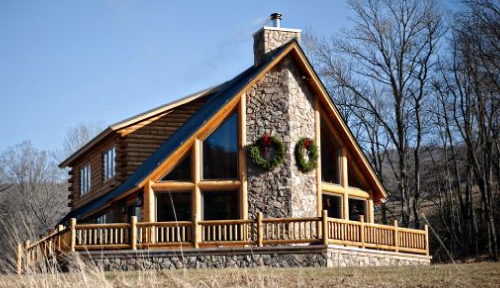 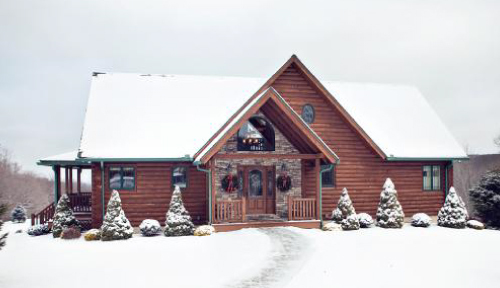 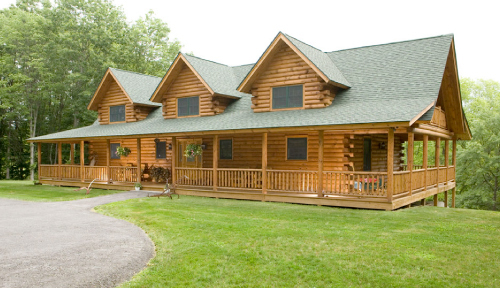 Thoughtfully designed to meet your needs, each of our custom-built log homes and timber frame homes is one of a kind. 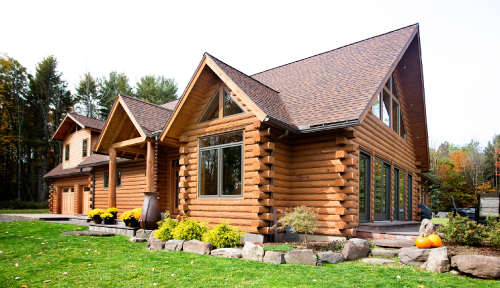 While we know you have plenty of great ideas of your own, feel free to browse our collection of creative floor plans and see if any of the features strike your fancy. 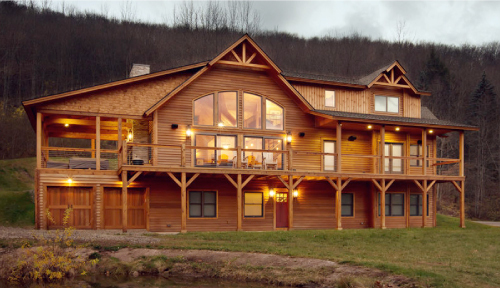 We’d be happy to discuss adapting them to fit seamlessly into your own unique home design. 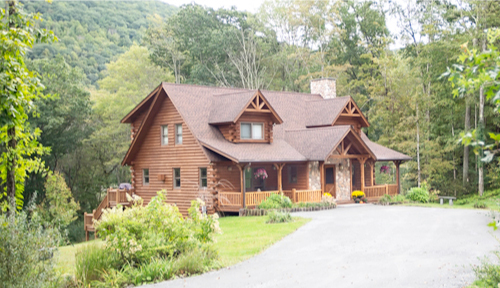 we have the experience and expertise to make it happen. 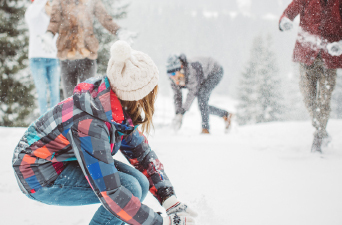 Let’s start a conversation.